KICK OFF YOUR WEEKEND EARLY! 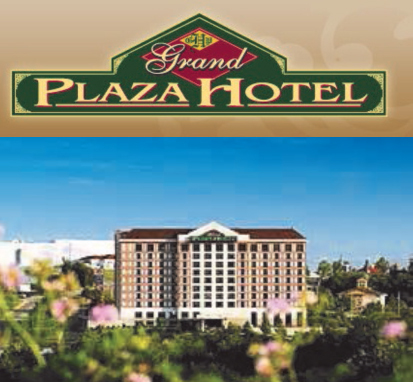 Arrive Thursday and beat the traffic…relax and unwind with us at the beautiful Grand Plaza Hotel in Branson! Stop in and say hello to the All American Bingo crew while you enjoy a wide assortment of complimentary tasty foods! Click to view & download the All American Bingo Open House Flyer!